Morning lovelies! I hope you all are having a fabulous Easter Sunday and are now recovering from your sugar comas. Thankfully I was able to resist a bit of that sugary goodness, which seems to always come with Easter celebrations. I did however enjoy some yummy whole wheat cinnamon rolls in the morning (I'm sharing the recipe later next week) and a few of Miss Priss's Robin eggs...Oh boy are those things good. I'm thankful for my red head who gave me a handful to enjoy. It allowed me to give into my sweet tooth, without going overboard....I use to always go overboard, so I am counting my self-control as a HUGE non-scale victory this weekend! No pounds gained! Woot! Woot! One way to help me constantly resist some of those sweet treats and junky snacks is by meal prepping. I started this just a few weeks ago and I have already seen what a HUGE difference it makes in my day. I am a busy mama (as I know you are all too), who doesn't always take the time to prepare fresh, healthy snacks for myself. I seem to always put myself on the back burner. Meal prepping has allowed me to make the healthy option the most convenient, so if I have to run out the door with kids, I can grab a quick tub of cut up veggies and not blow my whole day of healthy eating. I made a video to show you what I meal prepped for this upcoming week. All of these yummy goodies will be enjoyed not by only me, but the rest of my family as well. I have found that when I take a little bit of time on Sunday to get this stuff prepared, our week seems to go a little smoother. We are filling up on healthy, fiber filled foods....are full longer...and are not indulging those sweet tooth's too much. I would definitely give meal prepping a try. 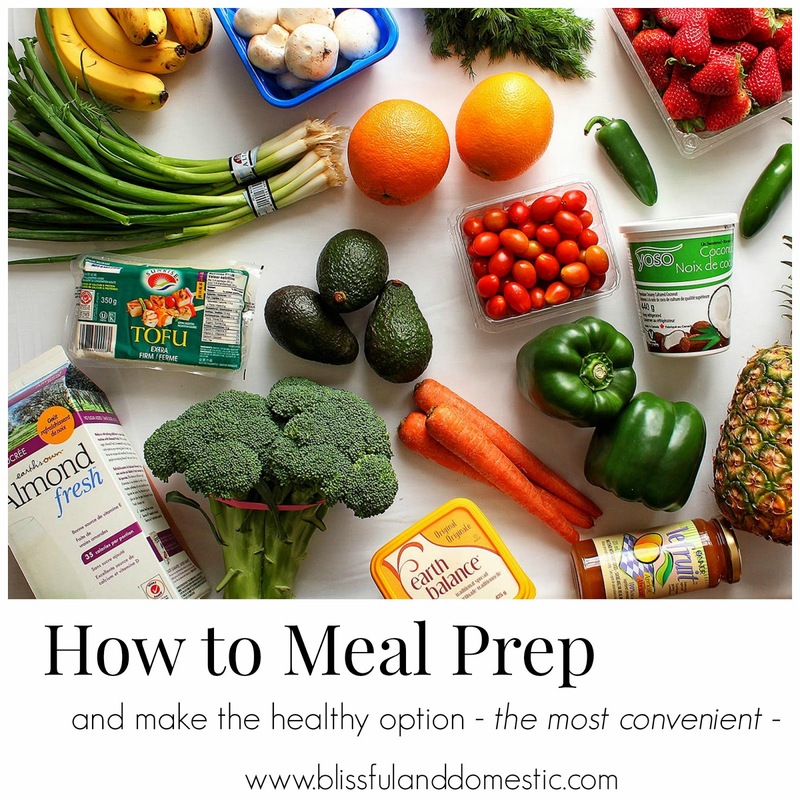 I love to scour instagram for ideas, using the hashtag #mealprep. So many people do meal prepping. You can do it for snacks or for your meals. Right now I just do it for my snacks. Awesome! I'm considering buying some protein powder to use in smoothies, and if I do, I'm putting all fruits/veggies in single-serving bags and freezing them for the week so I don't have an excuse not to make them! Good for you! Adjusting eating habits is hard, I've been doing it slowly but surely over the last two months. Baby steps! I do not have PCOS, but we do want to start trying for children and I want to be as healthy as I can be when the time comes. It was my birthday today though, so I gave myself the weekend off hee hee. One thing I have started having to do is meal prep for my husband as well, otherwise he will take all if my healthy lunches and snacks to work! Oh well, at least he is on board with healthy eating, right? Keep up the great work, I'm right there with ya! This is great! I really like the fact that you provide several options for your family when they get a snack-attack. :) And the fact that the options are all healthy is the best part of all. I make it a point to always serve up some kind of fruit with breakfast and some kind of veggie with lunch and with dinner. After watching your suggestions, I think I should make it a point to try to direct them to eating more produce for snacks also. I never thought about the fact that apples can be frozen- thank you for sharing this video! I love meal prepping! It saves me tons of time through the week, time I can spend with my family! Love the Video!!! I'm loving your clean and organized fridge! Mine looks nothing like that, but I sure want it to. That will be my weekend project!